Are you one of the 300 million new mobile phone users who have switched to an Android phone? 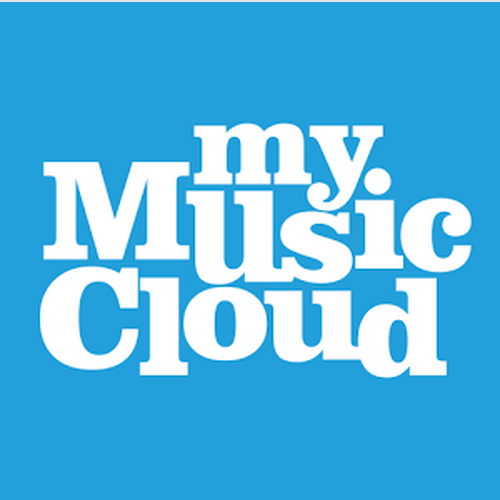 If so, you’re going to need a place to store your music, and MyMusicCloud is just the app you need. With MyMusicCloud, you can take your music collection anywhere: to the beach, park, and even places you’re stuck waiting for hours, like doctor’s offices or the DMV. Our cloud-based delivery service syncs all your music effortlessly across any device or platform, from your PC to your Droid phone, around the world. Access your favorite house music even if you’re offline on the subway. Android phones are now the fastest-selling phones on the planet. On a blog post from February 2012, Google’s senior vice president of mobile, Andy Rubin, revealed that Google’s phone partners (HTC, LG Electronics, Motorola and Samsung) have activated “over 850,000 phones and tablets per day” – up from 500,000 per day in June 2011. At MyMusicCloud, we welcome all the brand-new Android users. But Apple, Blackberry, and Nokia fans needn’t feel left out, because our cloud-based music delivery service works just as smoothly across your operating systems too. Have your music library synced across any device, play your music on one device and pick up where you left on another, and create and play customized playlists from almost anywhere: whether you’re running at the gym to Maroon 5, perking up your morning commute with Michael Bublé, or playing your favorite Adele tunes to a friend’s wine and book party. Tell us: Which device do you like to play your music on and why? Not quite accurate. I have a Nokia N9. Your software doesn’t work on Meego. Lucky I only uploaded one album..
I’m going to bookmark your site and keep checkng for new information about once per week.